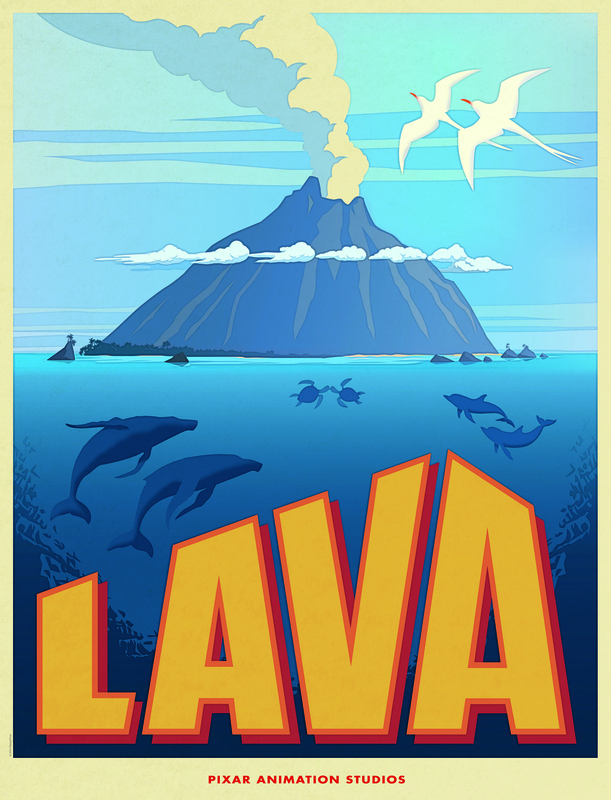 We are also excited to announce LAVA, the new animated short film that will play in front of INSIDE OUT in theatres. From an adventurous balloon ride above the clouds to a monster-filled metropolis, Academy Award®-winning director Pete Docter (“Monsters, Inc.,” “Up”) has taken audiences to unique and imaginative places. 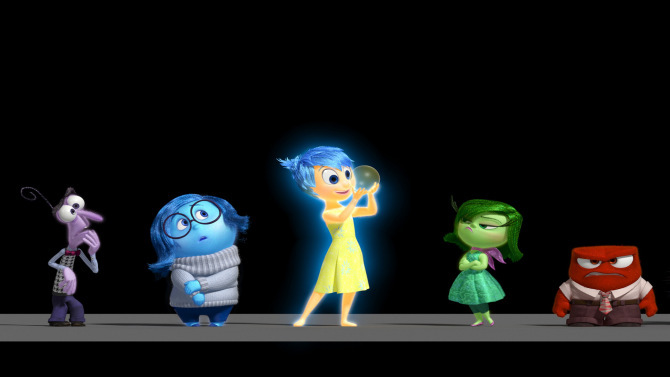 In Disney•Pixar’s original movie “ Inside Out,” he will take us to the most extraordinary location of all—inside the mind. 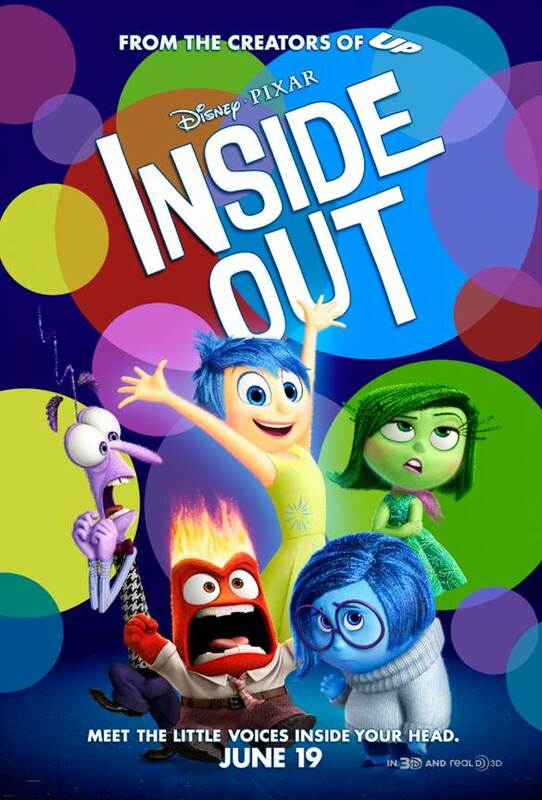 INSIDE OUT opens in theatres June 19, 2015!